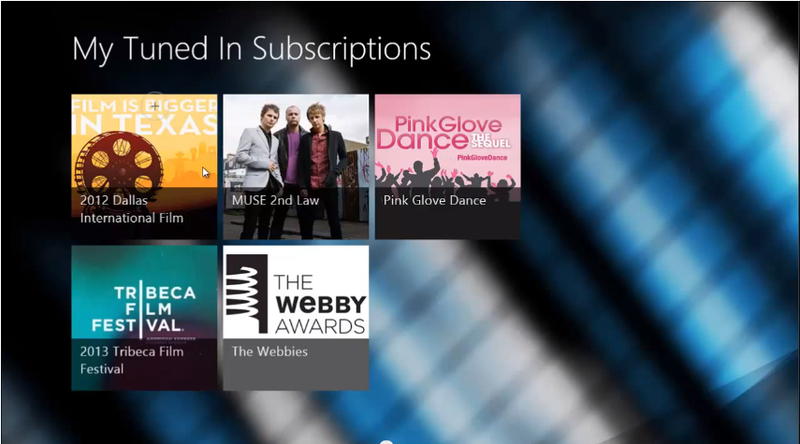 Isobar > The Squeeze >Archive>Will Developers Determine the Success of Windows 8? Will Developers Determine the Success of Windows 8? Microsoft has gone through some rigorous changes for a company it?s size. Until now, they have not had an answer to the modern tablets–namely Apple’s iPad–that continue to cut into PC sales. At this late stage, the company has a lot of market share to regain. Apple essentially defined a post-PC era with its iPhone and iPad devices, while Google?s Android has kept pace through its broader reach. Together, those two platforms appear to satisfy the needs of the majority of consumers. With mobile and cloud ecosystems debasing the relevance of the PC, Microsoft’s plan is now to entrench itself in the consumer tablet market. Its newest Windows operating system is a hybrid that runs on a tablet, yet can do all of the work of a desktop PC, depending on the device’s capabilities. It sounds like a viable plan, but is it too late? Can Microsoft entice the software developers, enterprises and consumers it needs to keep Windows relevant in this new generation of computing? Meanwhile, enterprises in recent years have grown accustomed to supporting devices running Apple’s iOS and Google’s Android. However, these non-Windows devices require third-party management tools which incur additional costs and lack of centralized access control. Microsoft on the other hand has decades of experience integrating with IT infrastructure and management systems. For instance, Windows 8 BitLocker enables file system encryption to protect a user’s files in case of a lost or stolen device before it can be remotely wiped by security management tools. DirectAccess VPN allows IT staff to configure Windows 8 to enforce the use of a VPN when the user isn’t connected to a corporate network, helping to mitigate threats of data theft that may take place in an airport or coffee shop. However, none of these features are insurmountable by the competition. 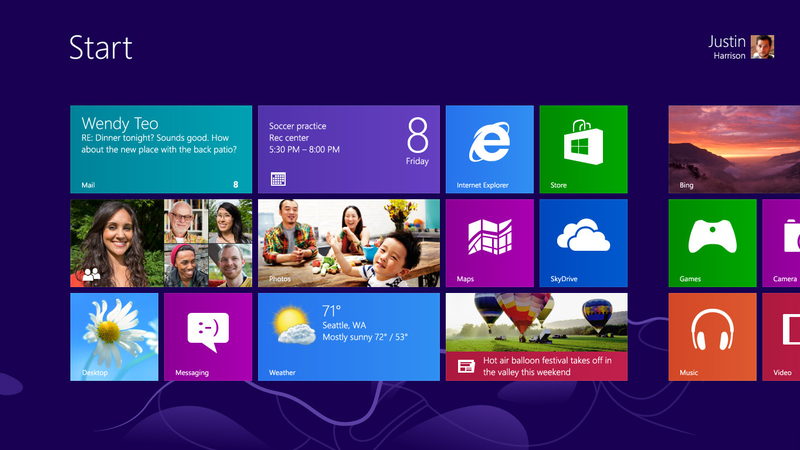 Will Windows 8 see wide adoption the way Windows 7 has? Steele thinks it may be slowly?adopted over time, but mostly by default. “Based on Microsoft’s track record, this is the version that is not likely to do so well (every other OS version seems to be ill received). Early reactions I’m hearing about Windows 8 are mixed and I think until the tablet/laptop hybrids really start making it in the hands of users we won’t know. My gut tells me we’ll see Windows 7 hanging around for a long time, similar to how XP was the preferred Windows OS during the Vista period,” he says. Windows will likely carve out some segment of the tablet market over time, but may never achieve the same market share dominance in tablets that Microsoft enjoyed with PCs. The barriers to entry are high and the margins are shrinking, but the overall market is still growing. ?Firefox announced a mobile platform targeted to low-end devices, and Research In Motion is coming out with a new BlackBerry release in early 2013. ?Whether or not any of these platforms succeed in the short term is not necessarily relevant—what is relevant is the pursuit of competition that drives innovation and provides more value for everyone.